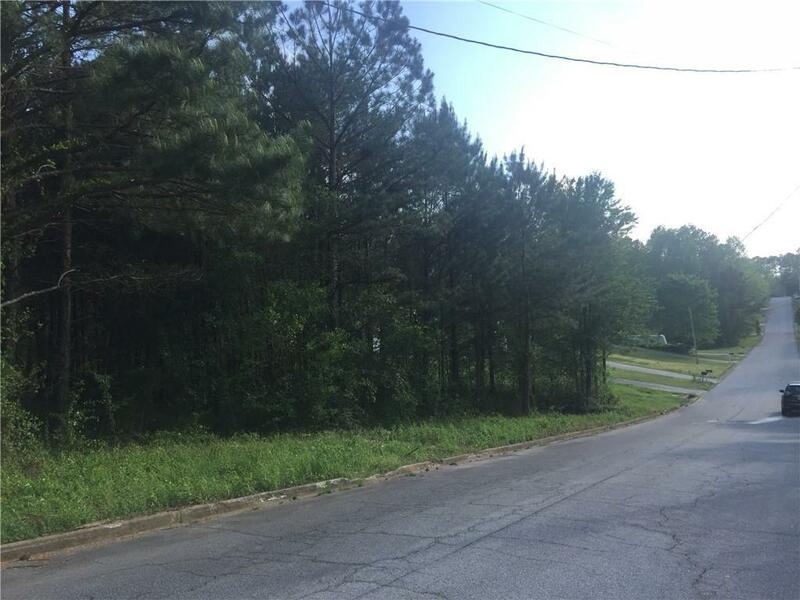 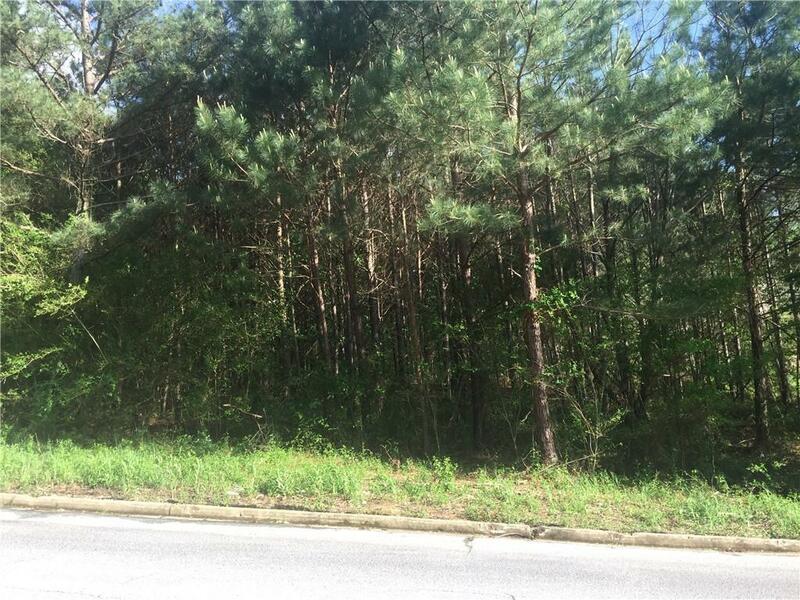 Great level lot ready to build your dream home!! 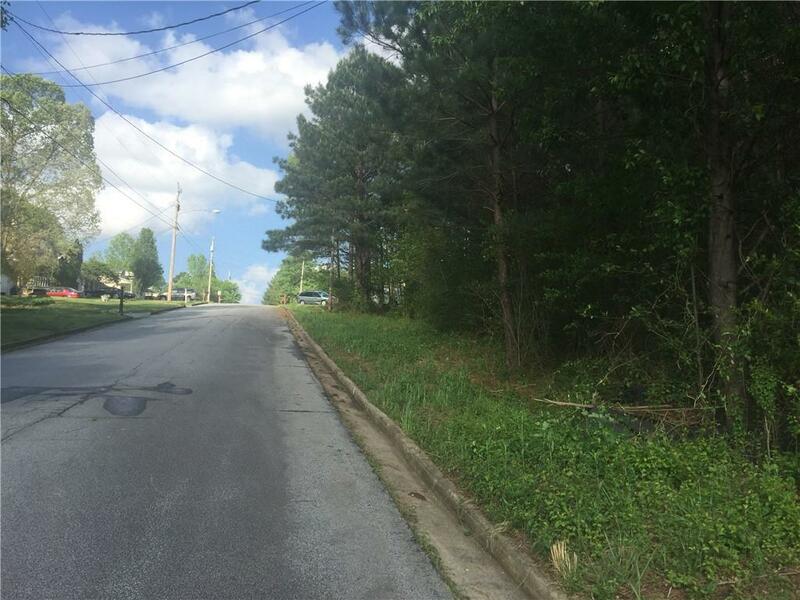 well established neighborhood,No HOA ! 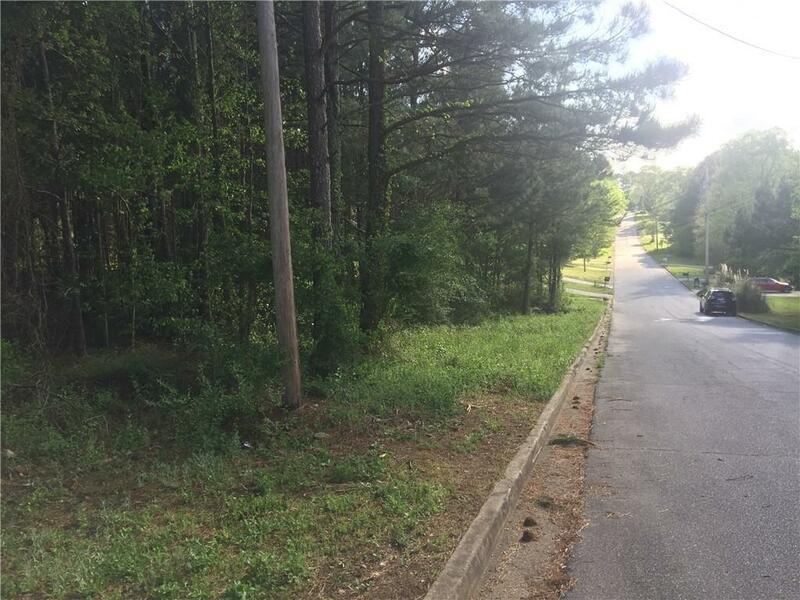 very close to public schools and easy access to I-285 .